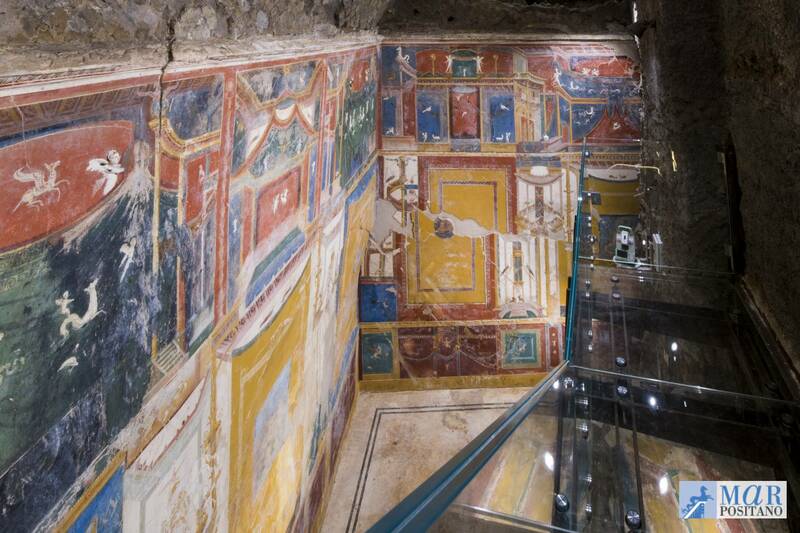 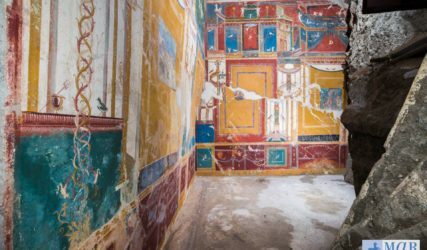 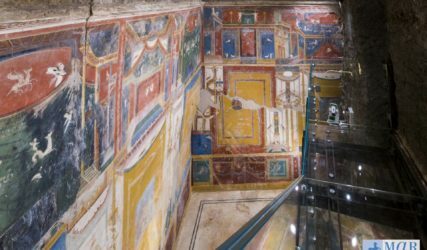 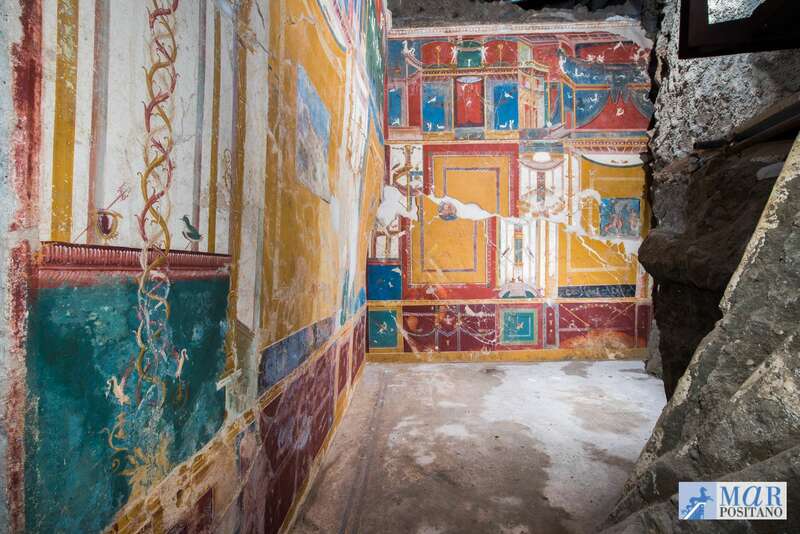 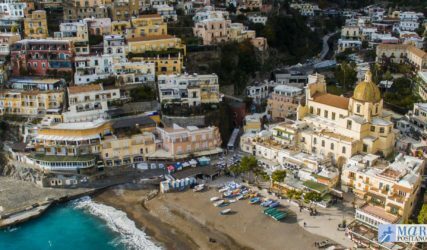 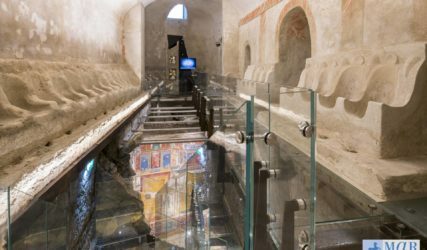 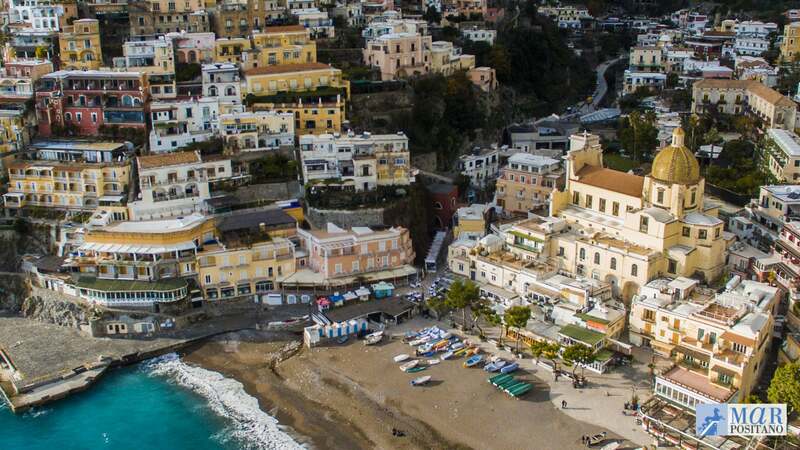 of Salerno -, to make one of the most fascinating hypogeum archaeological areas of the Roman age, discovered in recent years in southern Italy, once again usable. 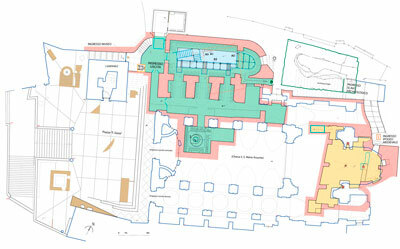 To emphasize the arrangement of the archaeological site, with its golden crypt, its ancient masonry strainer room, the many showcases which contain the archaeological remains recovered during the excavation, the upper church, shall have to consider the relation between the many functions and requirements in the management of this cultural container with the routine religious activities. 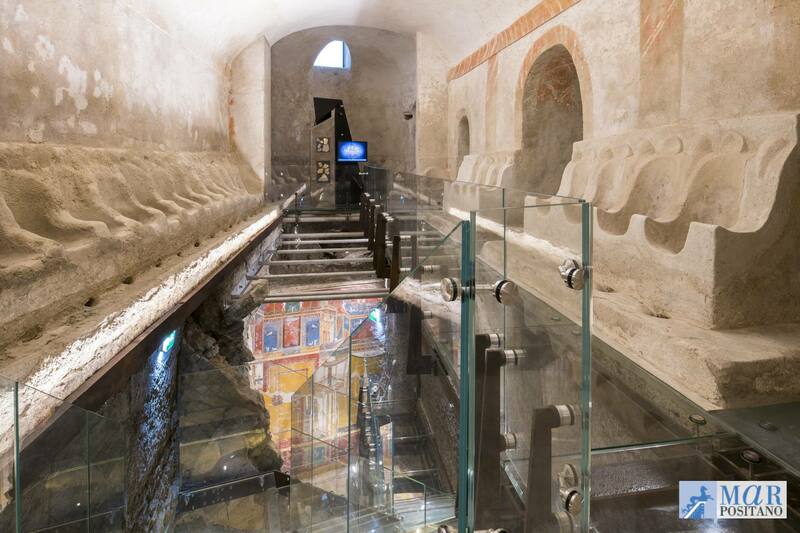 Doing so, it will be possible to enhance at their best the hypogeum areas based on the necessities of the museum, with their spatial and architectonic characteristics, to fix strategies that will give way to amplify the possibility of relation between historical-cultural features and the sociality.